The Slovenian Marketing Association (SMA) was established in 1975 at the time when today's marketing legends only began to pave the way for different Slovenian economy. The Association's membership of about 700 members is constantly on the rise. The SMA is a voluntary, independent and non-profit organisation of individuals working in marketing. The SMA is counted on to lead and promote marketing as a profession and a research field in Slovenia. It is the trusted go-to resource of knowledge, case studies and innovations in marketing. The SMA vision is to help shape the field as well as keep abreast of the changing Slovenian and global marketplace to help our members excel in their careers and to contribute to the innovative development of society, sustainability and preserve values. The SMA highlight of the year is the annual Slovenian Marketing Conference, co-organised with the Slovenian financial daily Finance. The conference includes speakers from Slovenia and abroad. Since 2015 the SMA rewards the best companies with the title marketing exellence. 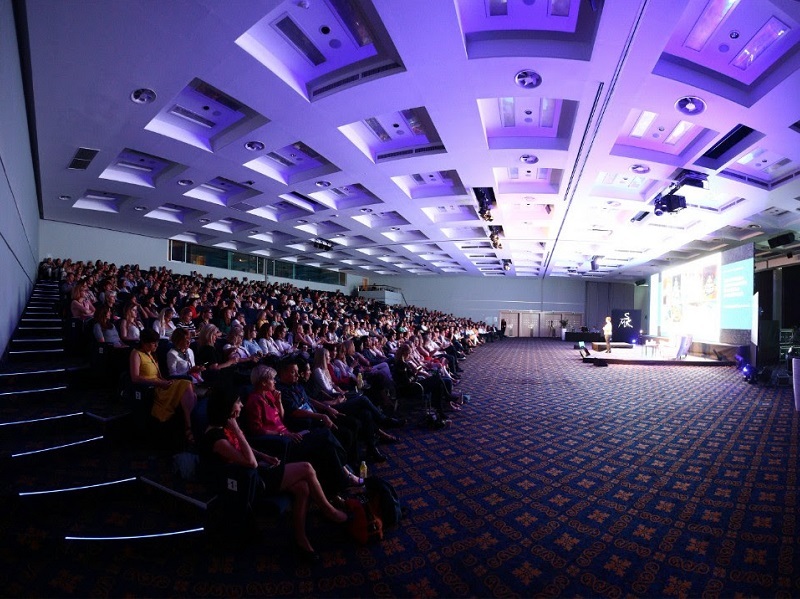 Slovenian Marketing Confernece hosted more than 600 participants in 2018. Since 2014, the SMA have been organising regular afternoon education events Marketing TOPX, aimed at examining in-depth a specific marketing issue. In addition, the SMA organises monthly member meetings; their goals are to discuss a marketing issue, exchange views with invited guests and networking. In 2012, the SMA took over SPORTO Awards to elevate their recognition, especially in the sport’s marketing field. Since 2009, the SMA is the author of comprehensive marketing research Marketing Monitor SMA; it was launched because of the changes in doing business in Slovenia. Its main goal is to examine how Slovenes feel and think about the economic crisis. To the public and marketing experts, Marketing Monitor SMA is thus a useful and comparable review of the state of consumer-brand relationships. The survey, carried out by Valicon on behalf of the SMA, follows the changes in behaviour of consumers and brands and their decision-making process, while focusing on marketing and its development. In association with Marketing Magazin, the SMA publishes a semi-annual marketing academic journal, Akademija MM; the journal is indexed in EconLit, EBSCO, and ProQuest. Marketing Directors Club is part of the SMA; its members, leading Slovenian marketing experts (CEOs, CMOs), meet to discuss marketing-related questions. The SMA also includes Academic Section, Research Section, and Student Section. The latter have been organizing their own marketing conference Fanfara successfully. The SMA has a nine-member management board; its members for the 2017-2020 mandate are: Aleksandra Brank, Petra Čadež, Matjaž Grm, Lea Lipovšek, Nataša Mithans, Mitja Pirc, Alenka Potočnik Anžič, Jernej Smisl and Špela Žorž. The Chairman of the SMA is Mitja Pirc. Tanja Kavran is the SMA Executive Director.